Come and enjoy Breese's newest residential and villa subdivision. 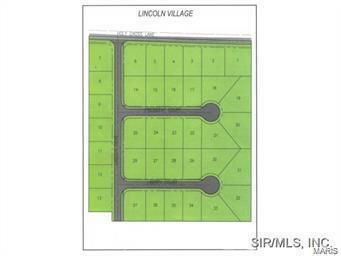 Home and villa lots available. City utilities. Easy access from new Route 50. Lake lot condominiums coming soon. Bring your own builder or we will build to suit your needs.